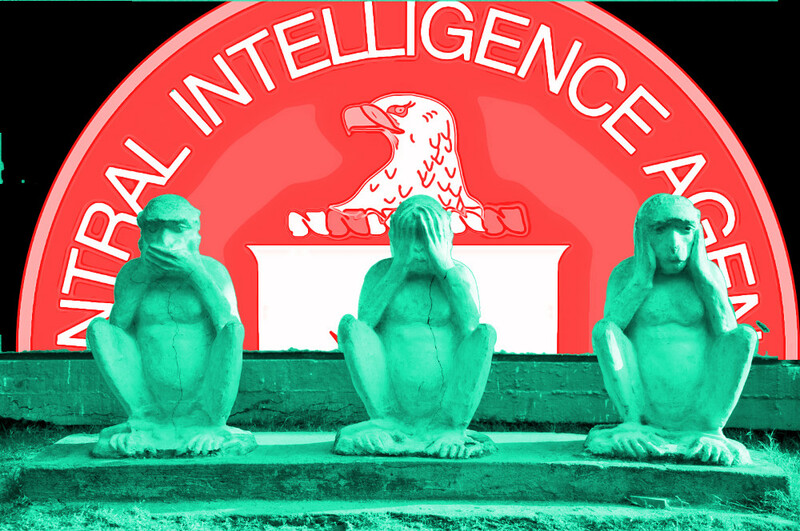 For six months, the Intelligence Community Inspector General office investigated the cases of 190 whistleblowers who went through US spy agency channels to report corruption, waste, fraud, abuse and criminality, discovering that the overwhelming majority had faced some combination of indefinite delays and retaliation (being fired, facing paycuts and demotions, being passed over for promotions, etc) -- only one of the 190 whistleblowers had their case upheld, and that took 742 days. The investigation was part of the aftermath of the Edward Snowden leaks, in which establishment figures repeatedly claimed that Snowden should have taken his concerns through the internal complaints process (Snowden did, in fact, do this) -- from Obama to the DNI to innumerable bloviators from the Democratic and Republican talkingheadoverse, everyone was dead certain that the US spy agencies had excellent internal watchdogs that took complaints seriously. The same claims have been made about other whistleblowers since, like Reality Winner. Back in April, the Inspector General's office stopped work on their investigation and nearly completed report and canceled the project, something the IG's office blamed on its discovery that one of its own investigators was a whistleblower who was suing the CIA in federal court. Then, in December, Executive Director of Intelligence Community Whistleblowing and Source Protection was abruptly fired and marched out of his office by security, without any explanation, not even to powerful Congressmen who are charged with overseeing the agency. The spy agencies are in the midst of a cold war with the President, who has repeatedly disparaged them and their work, and are struggling to recruit and retain their top talent (many top spies are moving to military contractors who bill out their services to their former employers at a significant markup, while also renting them out to do work spying on behalf of corporations and other governments). The collapse of the whistleblower retaliation report is sure to further demoralize and undermine spy-agency staff, exacerbating this problem. It also virtually guarantees more leaks, as spies who worry that their bosses are crooked, or incompetent, or both, take their documents to the press rather than their superiors, who keep demonstrating that they will do nothing to act on these reports or protect the people who make them.